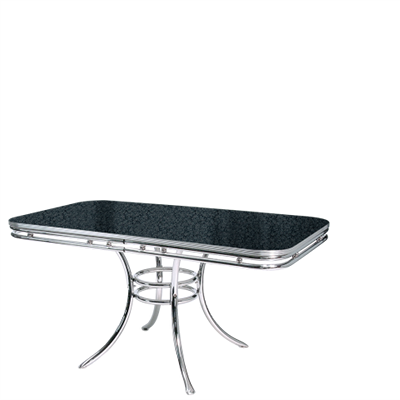 The WO-24 is a square table that can be placed against the wall, which makes it perfect for small rooms. 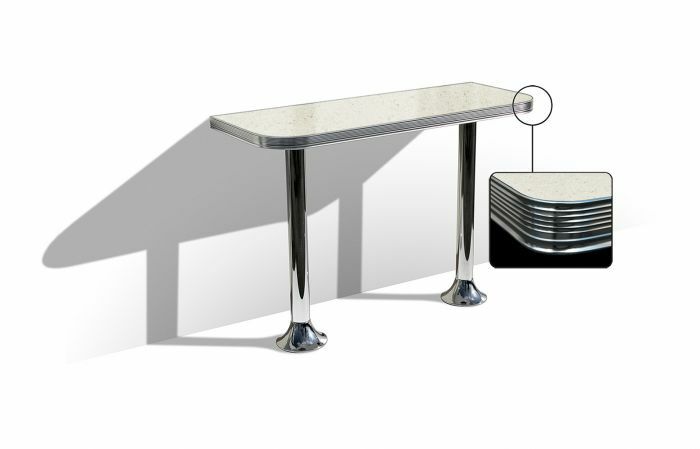 The combination of formica with chrome gives the table its unique fifties look. 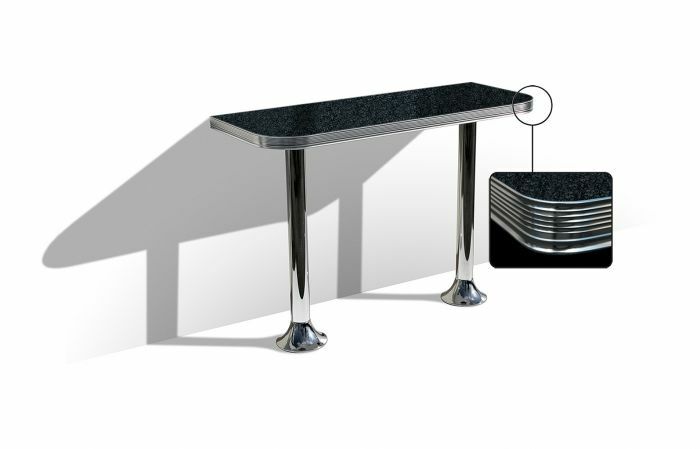 Secure the table to the floor with the special floor anchors.